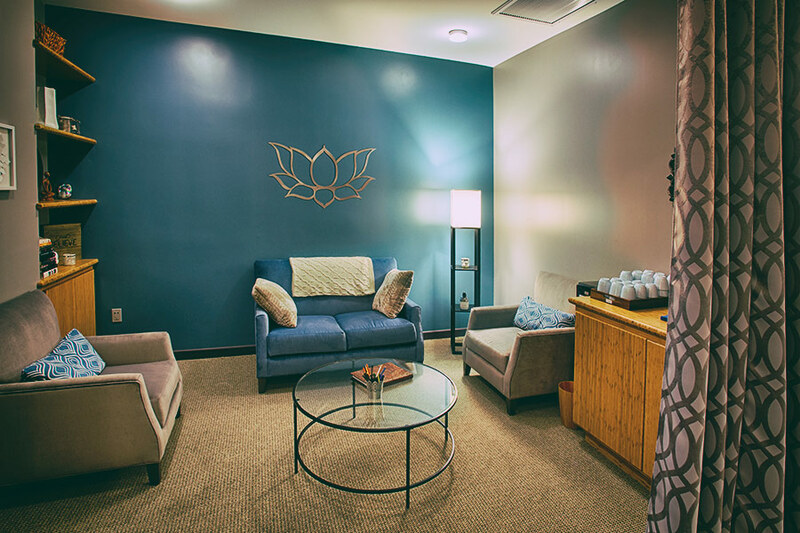 Our Los Angeles luxury float spa will heal your body, mind & spirit from the stress of modern life, so that you can relax, repair, & restore. Your float session takes place in your own private pool of mineral rich epsom salt water. As you relax, the salt in the water allows all body-types to naturally and effortlessly float, while providing lasting, measurable benefits to your body, mind & spirit. Oh, and most importantly, it feels… amazing. Your chance to get the best of all worlds: a 60 minute luxury float, complimentary access to all of our premium options, and an amazing introductory price. Welcome to physical, mental, and spiritual stress-relief rolled into one. Floating is next level wellness. Our spacious float suites give you genuine time and space completely for yourself with no external stress coming your way. Clinical tests have proven time and again that floating results in a unique and powerful combination of benefits like none other. 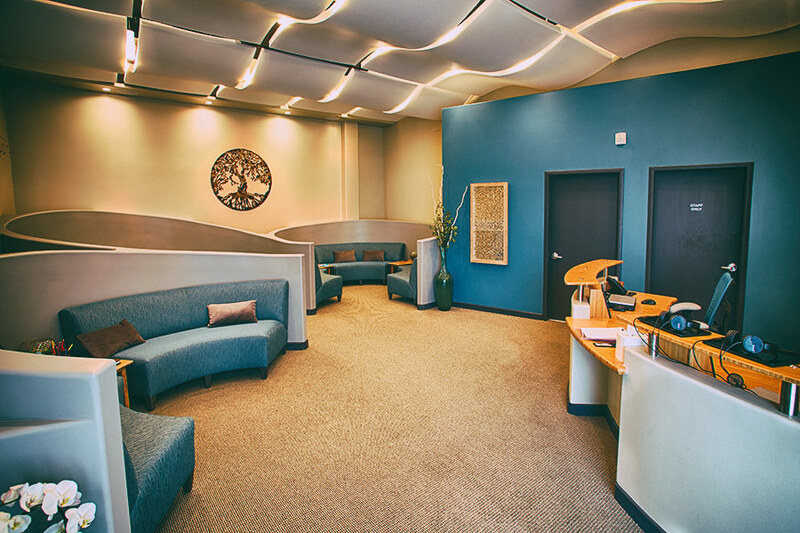 From our $59 Introductory Float, to our easy-commitment Packages, to the incredible benefits & perks of our Premium Memberships, Just Float is committed to helping you find the perfect option for your needs, your time and your budget. 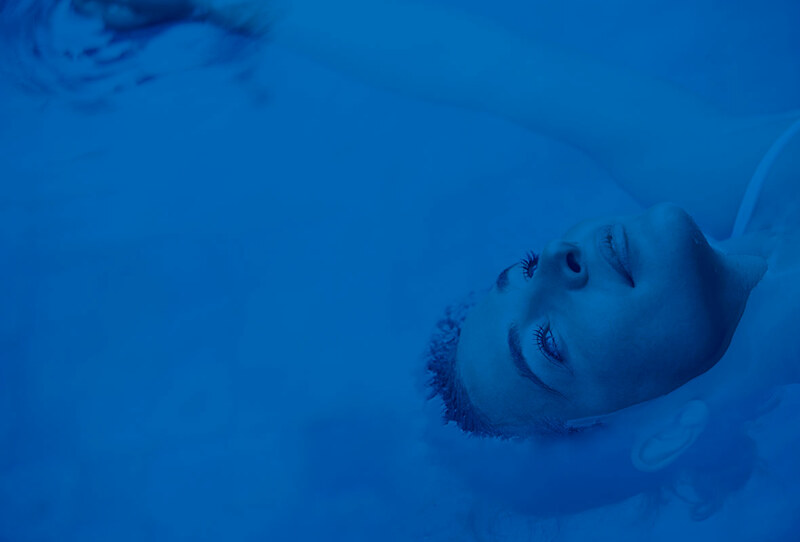 Is the Just Float Experience the same as sensory deprivation or isolation tanks? It’s up to you: some guests prefer a more modern experience by enjoying soothing music and low lighting during their float. Others wish to engage in a more traditional float and completely disconnect by removing all stimuli. 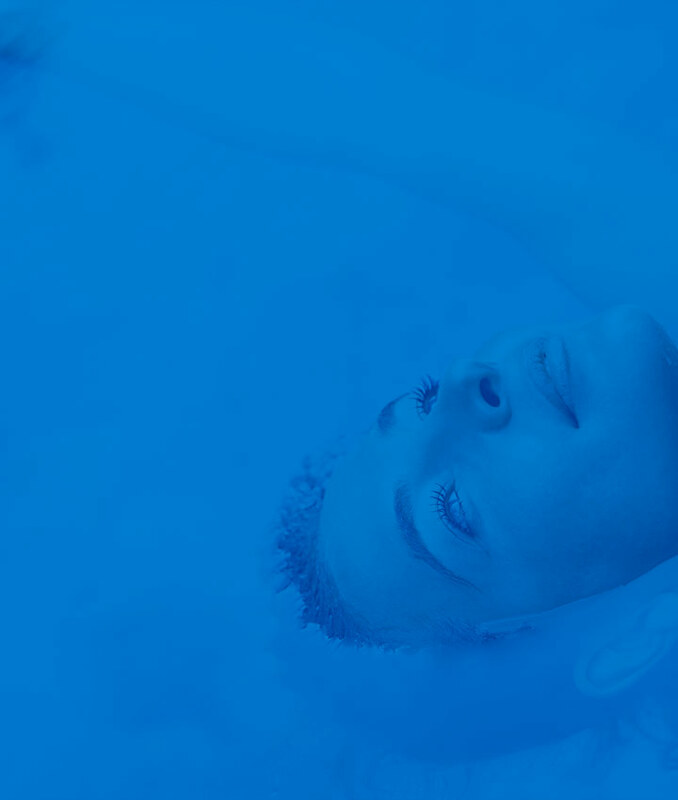 While in the 70s and 80s floating was known as sensory deprivation and our float cabins are technically isolation tanks, science is now showing that float tanks are actually a piece of sensory enhancement technology, a place where your entire system can focus on itself to cleanse, process, & reset. In addition, our Float Suites are spacious (8’x7’x5′! 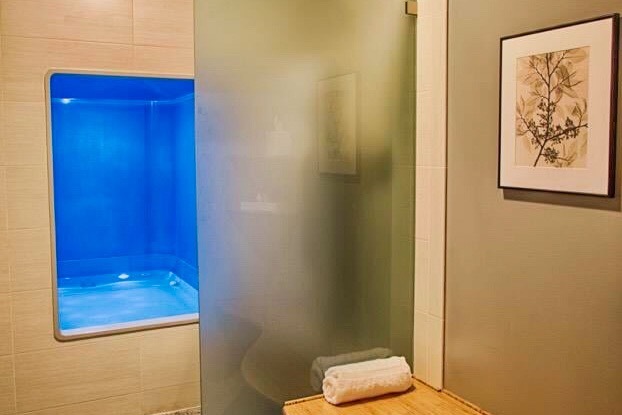 ), and we have several options for float enhancements, so our guests have a wide array of options for how they can enjoy their time floating. 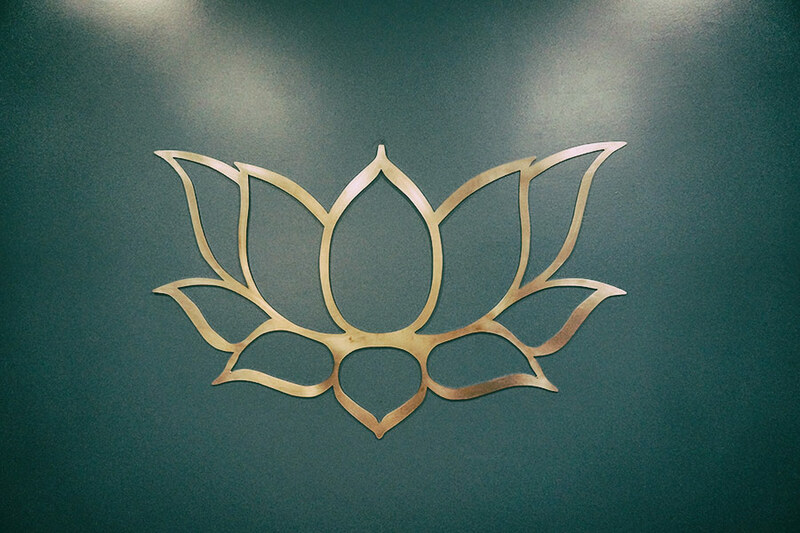 What makes Just Float a Premium Spa? Single and first floats can often be profound. However, there can be a bit of a learning curve requiring a few floats to feel totally comfortable. Also, floating has powerful cumulative effects and is becoming recognized as an essential part of an optimal ongoing wellness practice. Basically, floating 1 to 2 times per week will supercharge your long term physical, mental, and spiritual health. All amenities, including basic hair products, body wash, towels, robes, earplugs, and hair dryers are provided. You may wish to bring a hairbrush or comb, as those are personal items we do not provide. Our float cabins are incredibly spacious: 7 feet tall, 8 feet long, and 5 feet wide- plenty of room to stretch, sit, even stand if you want to. Also, like a room in your own home, you can leave the door to your float cabin open, and you can exit the cabin whenever you wish to- your float suite is completely private. Additionally, we have options for soothing music and low lights during your float. You have total control over your comfort. If at any time you are not completely pleased with your experience, we will refund 100% of your money. Our goal is your total satisfaction. Our expert staff is happy to answer your questions, address your concerns and help you book your float. Celebrate your unique & beautiful relationships with a unique & beautiful experience! $20.19 PER FLOAT FOR ALL MEMBERSHIPS!! !